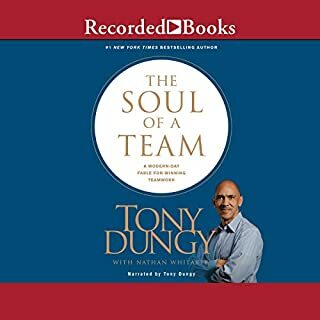 In this inspiring and reflective memoir, Coach Dungy tells the story of a life lived for God and family - and challenges us all to redefine our ideas of what it means to succeed. Includes a foreword by Denzel Washington. 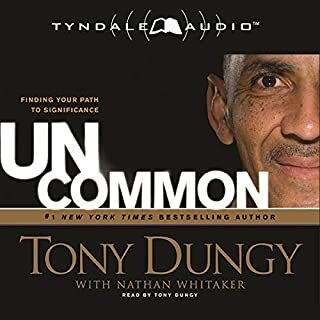 ©2007 Tony Dungy (P)2007 Tyndale House Publishers, Inc. I listened to this in 1 sitting. This is a story of perseverance, faith, loss and hope. This is a story much more about life than football. I know much has happened since this book was written but that is irrelevant. Character matters and coach is a fine example of someone who can succeed at the highest level without compromising. 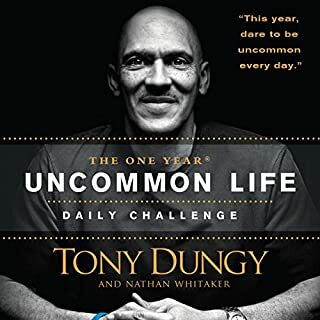 Tony Dungy has reminded me to stick to the facts and see life and it's situations for what they are. Where are my priorities and how am I arranging my day based on them. 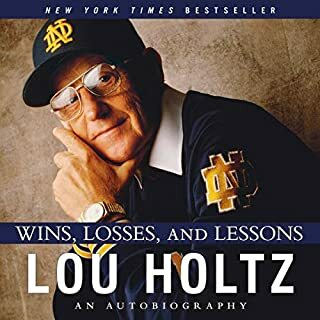 Even if football is not your game, this book can speak to anyone for one reason or another. May God bless you as you listen. An inspiring story by a humble man. My title should say it all. But I need 20 words, so...if you want a book by inspirational Chistians, then here is one you should purchase. I have always been torn with where to go with my life and this book taught me to lean on my faith and listen to the voice of GOD throughout life tough decisions! 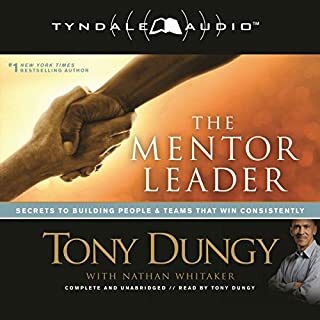 Thank you Tony Dungy! 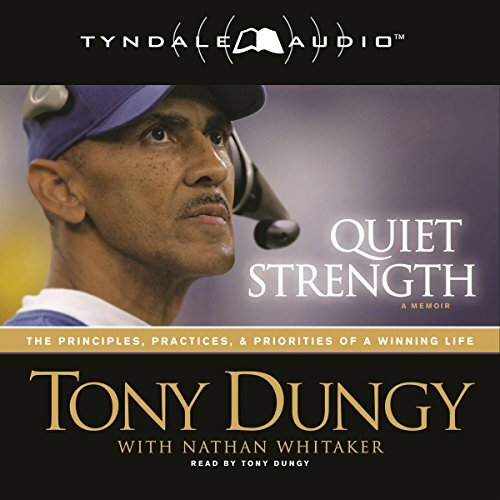 Tony Dungy shares such a powerful message of integrity, perseverance and what it means to follow Christ. My family loved the book!